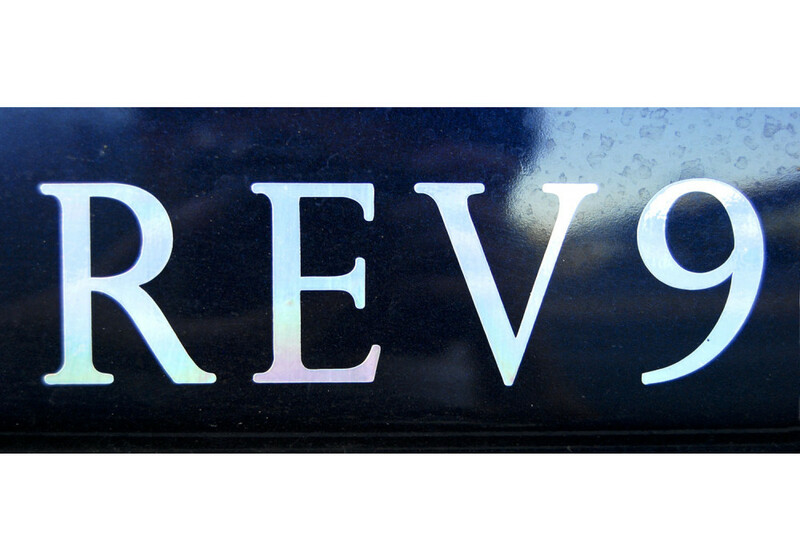 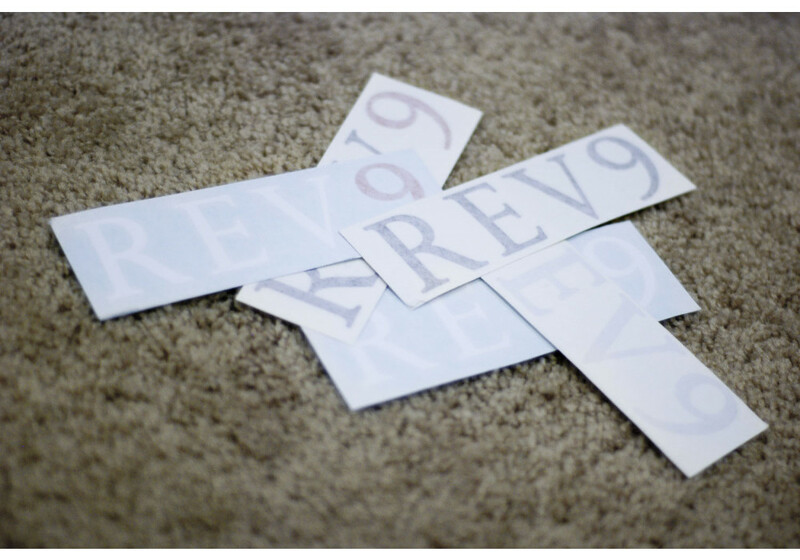 Our REV9 stickers are back and ready to be slapped on your fenders! 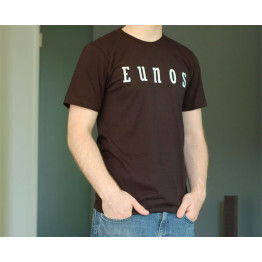 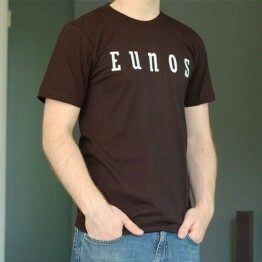 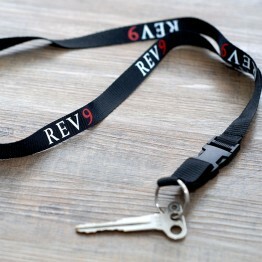 BLACK/BLACK and WHITE/WHITE are free with ANY orders! 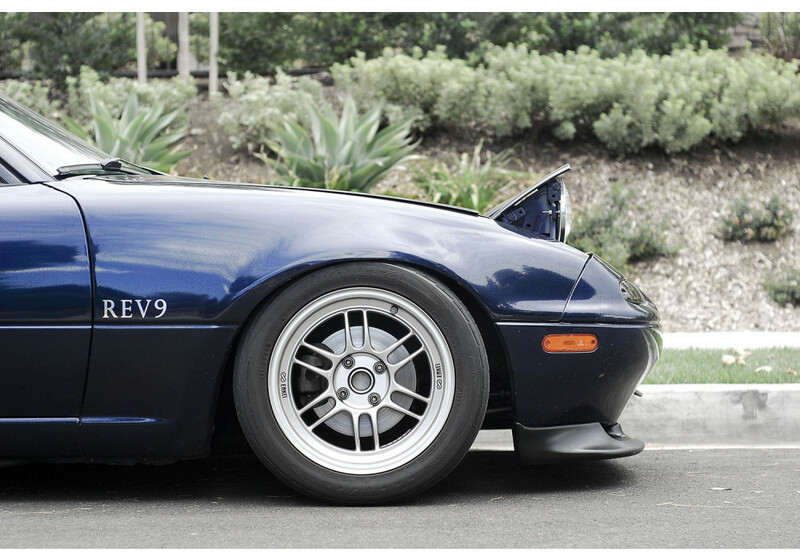 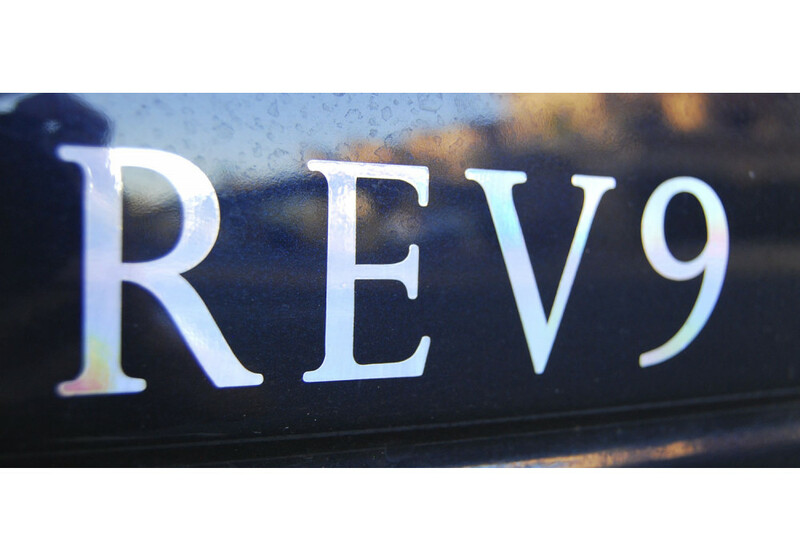 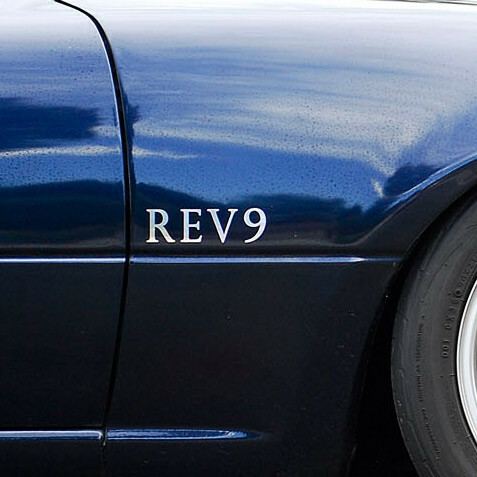 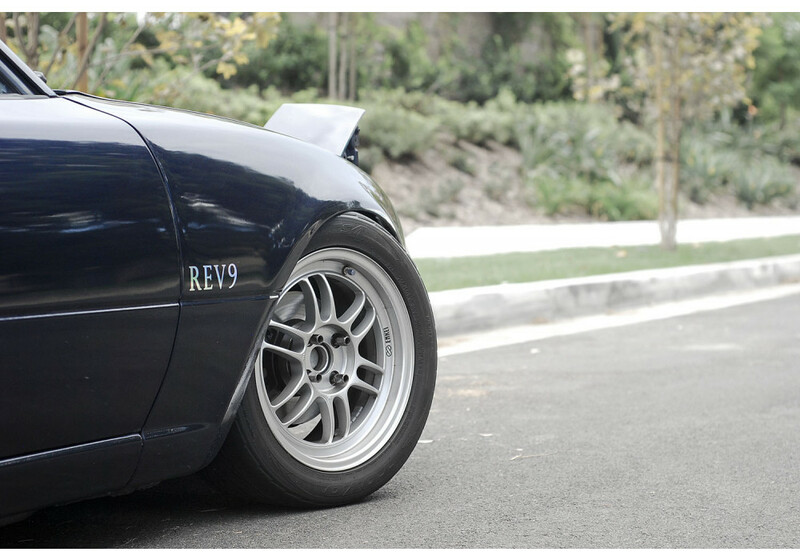 REV9 Sticker should be ordered at REV9 Autosport https://rev9autosport.com/rev9-sticker.html as they provide the best service and speed we've seen so far! 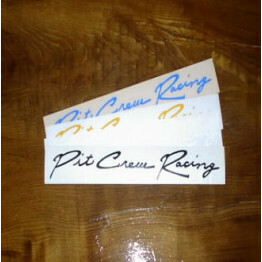 Yes, no problem to put those on windows.